Like everyone else… where did the past 365 days go… but it didn’t escape me without my writing 76 posts! And like last year, I’ll begin the new year of 2019 with another look back at my favorites… but truly… they are all my favorites! 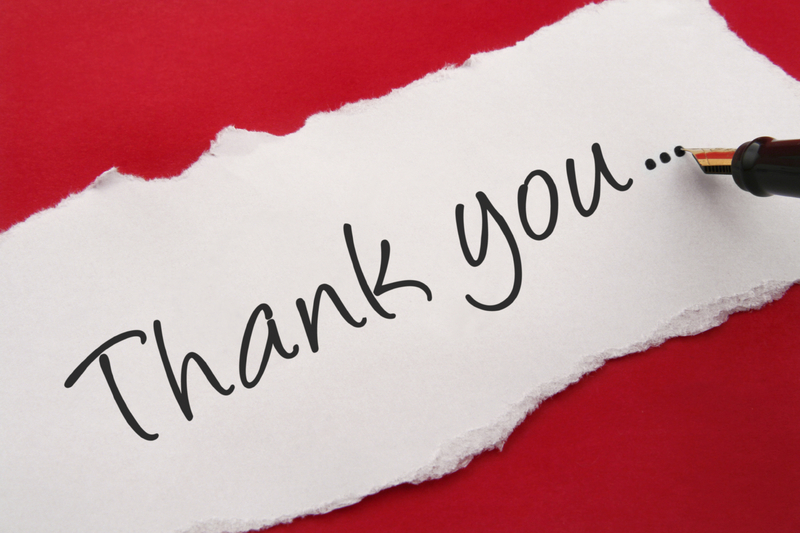 If you’ve followed me last year, or just happened to stumble across a post or two… I Thank You for stopping to read and hope you’ve come back for more of my ramblings. 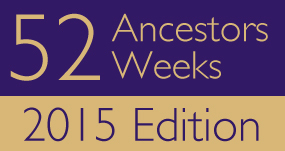 While my original blog was only set up to cover my first writings… 2014: 52 weeks of ancestor stories... 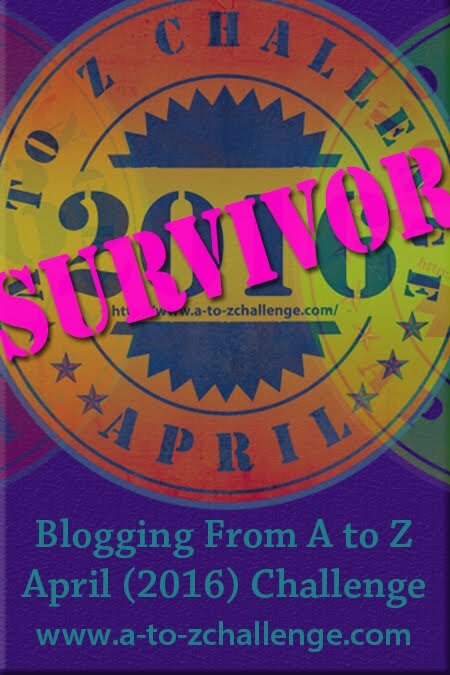 I continued to add more family stories along with family recipes, road trips, and even weathervanes... and now a yearly A to Z in April… 30 days of continuous blogging on one topic. One of my New Year’s resolutions last year was to finally tackle knitting socks… I had procrastinated way too long! So right after the new year, I began… and after much frustration, I finished my first pair and have gone on to knit a few more. While the first pair totally frazzled me, I have no more frustrations now and have a new pair on my needles at the moment. My very first pair… I kinda like the unmatched look… and there’s never a Nancy Drew book too far away. 2018 was a life changing year for me… my son and his family relocated from being 8 miles away, to now almost 1500 miles away in sunny Florida. While I’m happy for his new job change, but jealous of his warm surroundings… as I’m still in cold, soon to be snowy Connecticut! Unfortunately I also lost three granddaughters on that move… which has changed many holiday traditions for us now, but we were able to spend Thanksgiving in Florida this year, and even celebrated Christmas before leaving. Christmas dinner eaten outside in balmy 80 degree weather was so strange, but felt so good! Hubby and I with our 3 Florida granddaughters and granddog Mollie! 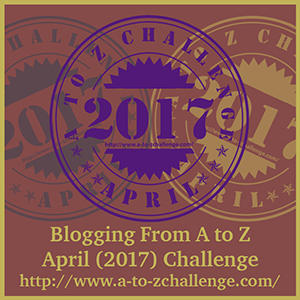 Let me backtrack now to earlier 2018 to my April… A to Z with Nancy Drew.… an idea which came to me way before the year even began… and somewhat consumed me with research. I spent hours and hours on research and writing and trying to cram all I knew into 30 days of daily writing! I had began to connect back with my old friend of Nancy Drew in early 2017… falling in love with her all over again by re-reading the books I once read as a young girl. April is always such a busy month for me, as we are usually traveling to Georgia and now also to Florida this year… a place I hadn’t been in more years than I’d like to admit to… a place I last visited with my parents. One of the most exciting place I visited this year was “Books on Bay” in Savannah, Georgia. Now why would that be exciting to me… because it’s filled with all classic children books… and especially known for its vast collection of Nancy Drew books. I had never been to Savannah before…. and it was so much fun driving around the historic district as we navigated to the bookstore. I was like a kid in a candy store when I walked in… and it can never be taken in on one trip… definitely on my to-do-again list! If you’re ever in Savannah… whether a reader or not… it’s worth a walk through… and I just bet you walk out with a new read of one of your old favorites! I’ve blogged several stories on Nancy Drew last year… but one of my favorites was “The Case of the Traveling Nancy Drew Books“… if you lost your books as a young girl, you just might find your name listed here! I’m still looking for my books… so hope you’ll keep an eye out for me in your travels! Our drive to Florida was exciting… new places to see… and I was like a kid in a candy store on the road… reading all the billboards of “live alligators”… “free orange juice samples”… “pecans and fudge”… “fresh bagged oranges and grapefruits”… and while I wanted to stop at them all… hubby often ignored my pleading! We did make one stop… I just had to buy souvenirs of alligators, seashells and a bag of oranges… which smelled awesome and tasted delicious squeezed later at home… and finally I was able to see that live alligator… even if it was a baby alligator! Arriving at my son’s new home in Florida was exciting… amidst my happy crying and hugging the granddaughters. I’ve fallen in love with all the gabled roofs, palm trees, and especially the birds that roam freely through their neighborhood like the Sandhill Cranes and Ibis, which are local birds to the area. Florida has changed so much since I’ve last been there… as a young girl we mostly visited Tallahassee, Panama City, and a place I remember, called Alligator Point. Until I researched that name, I thought it was just a made up name, but it’s really a town. It’s a small peninsula community which gained its name from an aerial view, the peninsula is shaped like an alligator… hence its name! What I remember best about that place was all the awesome shells on the beach… they were the prettiest… and especially loaded with silver dollars! Our second trip to Florida yield hubby his first sighting of a real alligator… and totally unexpected. There is a small lake behind their house, with a golf course on the other side… actually it seemed everywhere we went, there was a golf course! In taking a walk back their with the dog, as he neared the lake, he heard a big splash… and soon after… what surfaced but an alligator! Of course he had to show me, amidst my fears of not being able to outrun an alligator or climb a palm tree. Sure enough, I walked down and heard a big splash so loud, that even the golfers across the lake looked over to see what it was. My son said he hasn’t seen him anymore so hopefully the golf course, who maintains the lake, took him away. Retirement is still going good for me, and June of last year marked my first retirement year of… just doing whatever I want! Well isn’t that what you’re supposed to do in retirement? Sometimes I think… “how did I ever go to work every day… more like why did I even want tot?” Well, mainly to pay the bills! We enjoyed several trips this year, from visiting Vermont and New Hampshire during sugaring season, to Maine’s potato harvesting… and you can never see all those potato fields without bringing home a Big bag of potatoes; a lot bigger, and heavier than the syrup! The sugaring houses are often spotted by just following the big puffs of smoke rising out of the sugaring barns… definitely a giveaway sign… then you walk in and the maple syrup smell hits you! We brought back several bottles of fresh syrup, and as of this writing… I’m on my last bottle; time to be heading back soon! If you’re ever up that way, don’t forget to also buy the freshly cooked doughnuts found at many of the sugaring sites… they are the best! We also found many interesting antique stores along the way… along with new weathervanes to blog on. From Vermont trip, I bought awesome wool at a yarn store I discovered in Putney, and before we left I decided exactly what I’d be using it for… I was going to knit Thrum Mittens! I know you’re shaking your head… so head on over to the link for a look at! I know I was puzzled when I first discovered them. Being the Craft Junkie I am… and usually coming up with new projects… but recently I brought out an oldie for display and blogged on how I turned Mrs. Buttersworth into a witch! She is from one of my much earlier craft days! The closer to Christmas took me into my usual Christmas ornament mode… or I should say frenzy… in trying to complete projects. Between my usual Christmas felt ornaments I yearly make and now also knitting… I thought I’d never finish, but I did. This year I tackled a knitted sweater ornament… knitting one for everyone, well almost. My felt ornaments for the granddaughters this year were Grinch houses and a VW bus and camper for the parents… even complete with a Christmas tree on top! The VW bus and camper… complete with Christmas tree… who wouldn’t want to go camping in this? My last Christmas ornament this year – The Christmas Sweater! One of my favorite family stories I blogged this year, was on a visit… or return to the family McKinley farm… and the awesome gift I received while there… which so touched my heart! I’ve held onto this post for over a year… but finally this Christmas the story came together. Grandmama McKinley’s cupboard doors… which hold so many fond memories! Thank you joining me on my remembering 2018… and in looking back it was quite a year… so now I’m off to begin new memories for 2019 and I look forward to seeing you there and reading your memories. If I make one New Years resolution this year, besides blogging more… I hope to finally begin my overdue road-trip photo album… which I’ve wanted to begin for years. Why have I procrastinated… too many photos… but lots of memories lost if I never complete it! Let’s make new memories… and write more stories! This entry was posted in Daily Writings and funnies..., Family Stories, Year in Review. Bookmark the permalink.